NRS 118A.242 of the Nevada landlord/tenant law provides comprehensive rules for security deposits. According to this NV landlord/tenant law, a landlord cannot demand or receive a security or surety bond whose value exceeds 3 months’ periodic rent. Once a tenancy is terminated, a landlord must provide the tenant with an itemized list of deductions (if applicable) within 30 days to the tenant’s last known address under Nevada landlord/tenant laws. Additionally, if a landlord refuses to provide the remainder of the security deposit, the tenant may receive the amount of the entire deposit and another sum determined by the court according to Nevada landlord/tenant law. 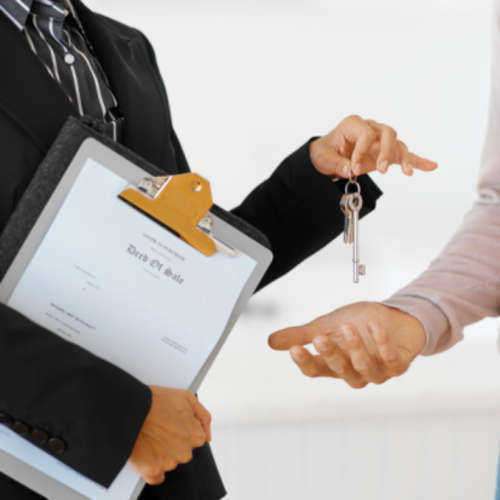 Under certain Nevada landlord/tenant laws, a tenant may terminate their tenancy under the lease immediately. For example, NRS 118A.350 states a tenant can terminate the rental agreement immediately if the landlord fails to comply with a part of the rental agreement or other NV landlord/tenant law. Additionally, Nevada landlord/tenant laws NRS 118A.355 through NRS 118A.380 provides situations where a tenant may terminate the lease immediately. NV landlord/tenant law NRS 118A.390 provides procedures for unlawful exclusion or interruption of the tenant.